1) Team Marketing Report released a comparison of cost per ounce of beer at MLB stadiums, which BeerGraphs brought up some issues with. 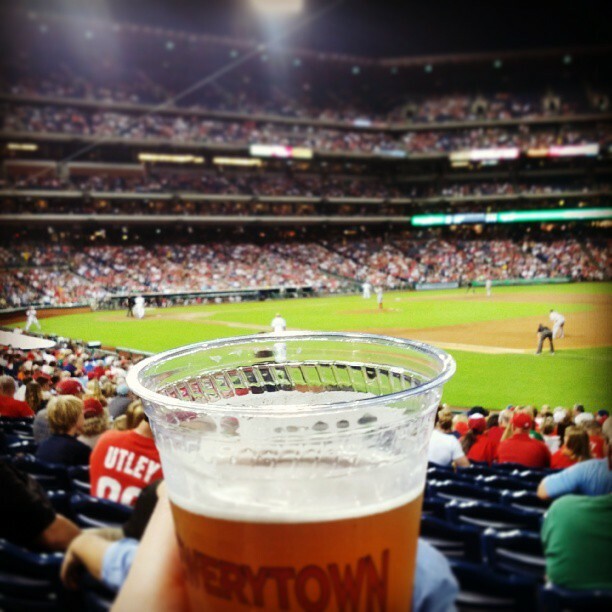 Now I’m just jealous of PetCo Park – I’d love to have Ballast Point at Citizens Bank Park. 2) Just saw this article of Greg Koch (Stone Brewing Co.) and his rather open armed response to the ridiculous Consumer Reports craft beer list. 3) Yet another trademark dispute hit the industry when Brewery Vivant hit Tired Hands with a cease and desist over the name “Farmhands.” Tired hands owner Jean Broillet IV addressed it on their site. 4) A pretty cool look at Lithuanian beer culture and the small batch brewing they do at Larsblog. 5) Shameless self promotion department: my second Flight of Fancy post from early this week. Better than I originally remember, nice lemony flavor to it. See any good stories or read anything we should be aware of? Let us know! 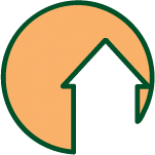 This entry was posted on September 6, 2013 by dasalehaus in 5 at 5, Brew News and tagged baseball, brewery vivant, consumer reports, craft beer news, flight of fancy, greg koch, lithuanian beer, mlb, tired hands, trademark.